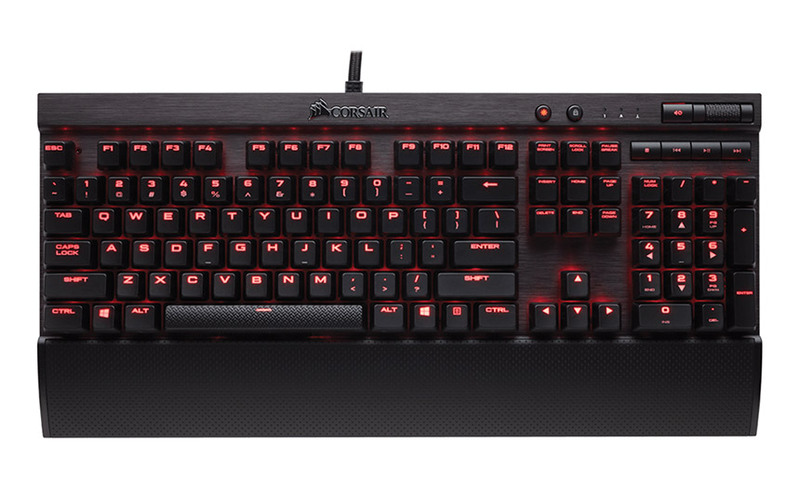 With virtually unlimited customisation directly integrated into Corsair's legendary construction, the LUX line of gaming keyboards is the key to breaking through the competition. 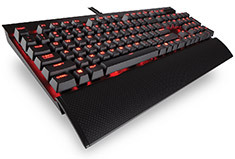 The K70 features Cherry MX Brown switches to match your play style as well as red LEDs, programmable advanced lighting control, large font keycaps and on-the-fly macro programming. Loaded into a rugged aluminium body, Corsair LUX keyboards provide the ultimate experience for every situation. Backed by a 2 year Corsair warranty.